Fast and versatile Internet Browser based on Chromium, with highest level of security! Prefer Firefox instead, download Comodo Ice Dragon with security built on the Mozilla Firefox open source project, Try it Now It's Free! Why is Online Security So Important to You? Internet is the world's foremost communicative medium. Each day, the volume of messages it transmits, the tidal wave of credentials, ID numbers and passwords it requires, the preponderance of data it exhibits, and the endless array of transactions it helps consummate is unsurpassed! The Internet has grown up and of course the sophistication of millions of hackers, scammers, phishers and thieves has grown too. Comodo Dragon is your must-have online privacy keeper which has all essential features in a light yet powerful browser. Today's Internet users require MORE than a Web Browser that is faster, nimbler and more stable. They need one that is secure too! In 2012 alone, more than 27 million new strains of malware were created, causing a 400% jump in compromised Web sites worldwide. "Next Generation Endpoint Security with Integrated System Hardware and Software management and Instant User Assistance." This is exactly why Comodo, the world's leading online security and trust assurance innovator, has stepped forward with Comodo Dragon. 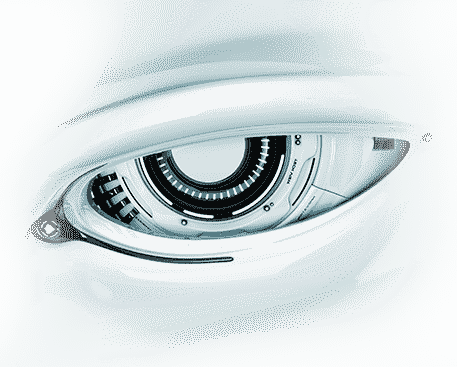 – A Chromium technology-based Web Browser that offers you all of Chrome's features PLUS the unparalleled level of security and privacy you only get from Comodo. Including a greater level of privacy than Chromium technology offers. I use the highest level of security with Comodo's internet browser based on chromium - Yup, I am safe! I was looking to try another browser and I came across Dragon Internet Browser. I am experiencing fast and secure browsing.. Happy with it. It is important bcoz one in four antivirus detections comes through malvertising, browser improves safety by blocking all invasive ads. It identifies hidden programs in download portals and let me know the alternative method to secure the system. With Comodo you will never land on a bad website, yeah got it. What makes Comodo Dragon the Browser for the new decade? The Comodo companies are innovative and prolific developers of online security and trust assurance solutions. 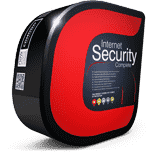 The Comodo Dragon Internet Browser has taken the latest Chromium technology and beefed it up in the one way necessary to make it the optimum Browser to use on today's malware plagued Internet. – Superior Security and Privacy. 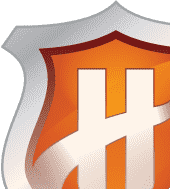 Comodo Dragon not only gives you the complete compliment of features offered by Chromium (key features listed above), it also gives you Comodo's unsurpassed security and privacy features. 1) What's the difference between Google Chrome and Comodo Dragon? The Dragon encompasses all of the best features of Chrome. It includes an important feature every user needs to use the Internet in total safety today. – Strong security and privacy. 4) What makes Comodo Dragon better? Chromium technology was engineered to offer Web users an Internet Browser that surpassed Firefox, Opera, Safari and Internet Explorer. Especially when it comes to functional speed, stability and convenience. Comodo Dragon Web Browser includes stronger security features. 7) Will trying Comodo Dragon Internet Browser cost me anything? No. 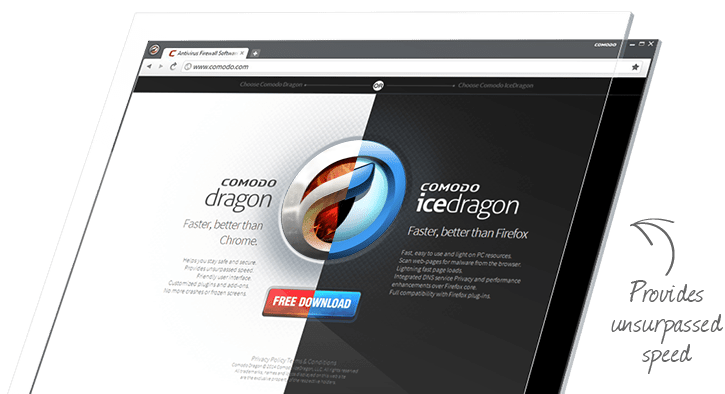 Comodo Dragon Internet Browser is absolutely FREE. Much like many of the other innovative Internet solutions offered by Comodo. 2) What's the difference between Mozilla FireFox and Comodo IceDragon? IceDragon features privacy and performance enhancements over the Firefox core browser as well as additional features such as SiteInspector malware scanning, Comodo Secure DNS and improved social media functionality. 5) Why is a Internet Browser that provides greater security and privacy necessary? Simple. The Internet has grown up. Malware plagues the Internet. In 2009 alone, more than 25 million new strains of malware were created, causing a 400% jump in compromised Web sites worldwide. Venturing onto the Web today (in an age in which one continually reveals social security, bank account and credit card numbers as well as a plethora of other sensitive data) can be like walking down a hallway with portraits on the walls. Portraits with eyes that watch everything you do and people hidden behind them ready to take advantage, based on what you let them see! 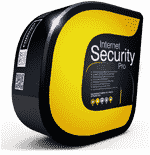 --- Never have you needed to protect your privacy more on the Web! 3) Which should I choose: Comodo Dragon Web Browser or Comodo IceDragon Web Browser? The choice is yours! Both versions of Dragon feature security and privacy improvements over the originals and both feature additional Comodo tools and services. Our goal is to offer a secure, feature-enhanced alternative to both Chromium and Firefox user-bases while retaining the benefits and user experience of the original browsers. If you prefer FireFox, try IceDragon. If Chrome is the browser for you, then why not give Dragon a whirl? 6) Will Comodo Dragon Web Browser run on my computer? Comodo Dragon Web Browser will run on Microsoft Windows 7, as well as Windows Vista and XP.